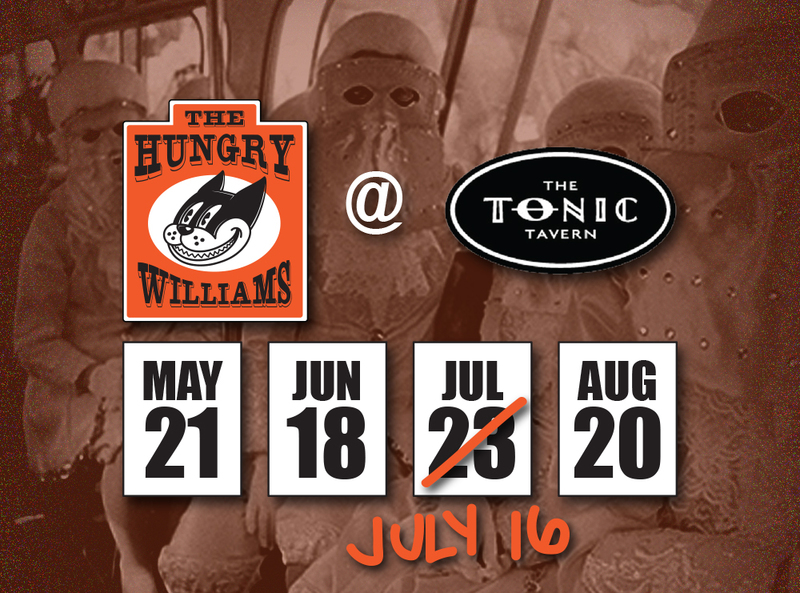 Our July Tonic matinee has been moved to July 16th. Update your calendars. See you then.